Larry Weaver is a professional comedian, funny motivational speaker, and author of Fun Awards. Since 1991, Larry Weaver has delighted audiences across America with his clean, original comedy. Larry's Southern charm and humor come honestly. He grew up in the rural mill village of Saxapahaw, NC, and started performing at a young age. After majoring in accounting at the University of North Carolina, Larry left his CPA dreams behind to tour across America with improv comedy group Selected Hilarity. His solo career took off in 1998 when legendary radio DJ Dr. Demento began playing Larry's debut album. Larry's hilarious routine about old people listening to rap music captured the attention of concert promoters who booked him on tour with Grammy Award winner "Weird Al" Yankovic. Larry has since gone on to share the stage with Faith Hill, Ray Romano, and Chris Rock - just to name a few. Larry's comedy CD Looking for Fun (available on Amazon and iTunes) has enjoyed heavy airplay on Sirius XM Blue Collar Radio. The album contains "Ghost in the Trailer," a hilarious tale about a family terrorized by a redneck ghost. 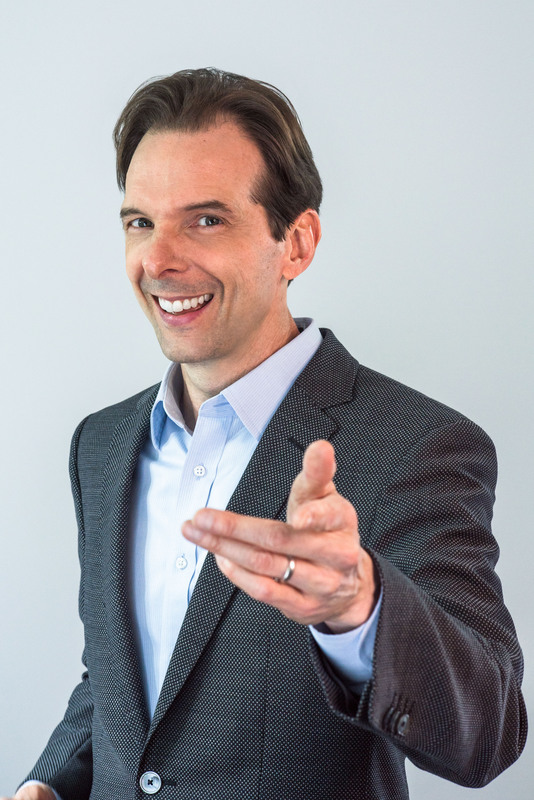 Over the past 20 years, Larry has performed over 1,000 live shows for corporate events, colleges, Chamber of Commerce banquets, churches, comedy clubs and conferences. He has the experience to make your next event a success! Larry launched Larry Weaver Entertainment Agency to capitalize on his growing success. The company has a stellar reputation across the United States for providing 100% clean comedians and funny speakers for corporate meetings and special events. 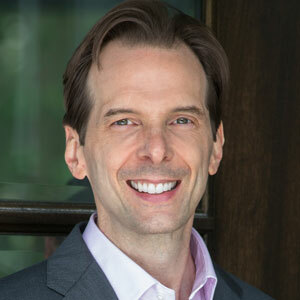 With nearly twenty years in the corporate and entertainment worlds, Larry uses his unique experiences create a fresh, offbeat, and funny twist on workplace humor. 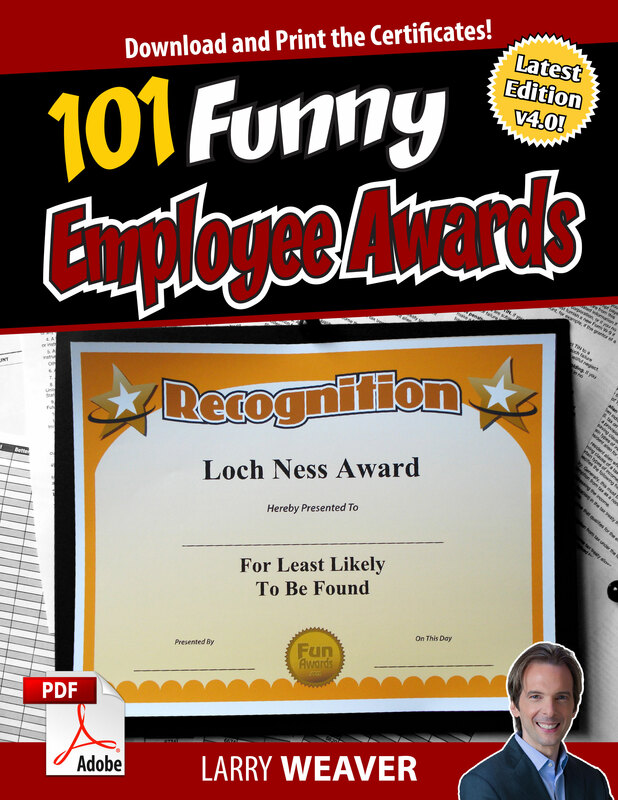 TONS of funny award ideas!